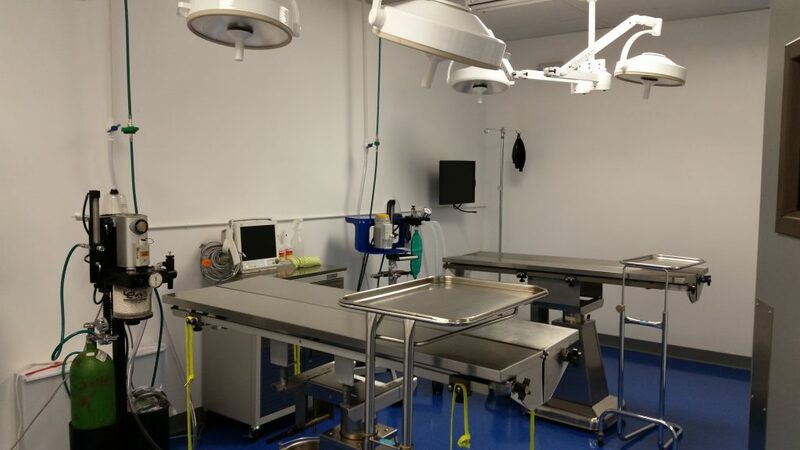 Quality, affordable surgical options for pet owners and veterinarians. 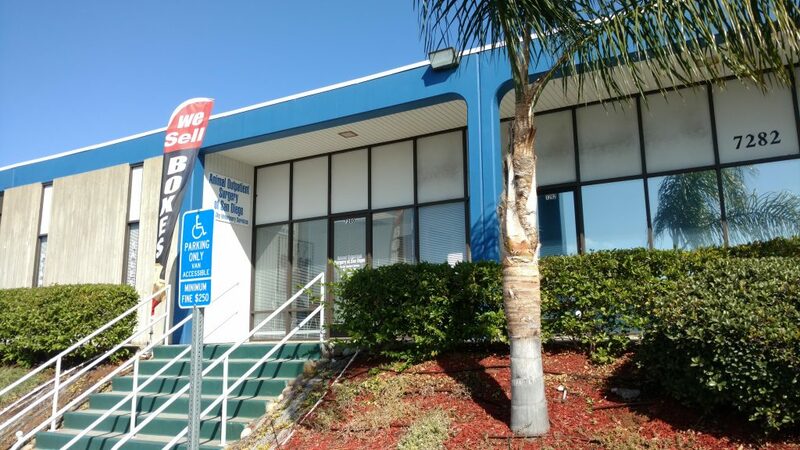 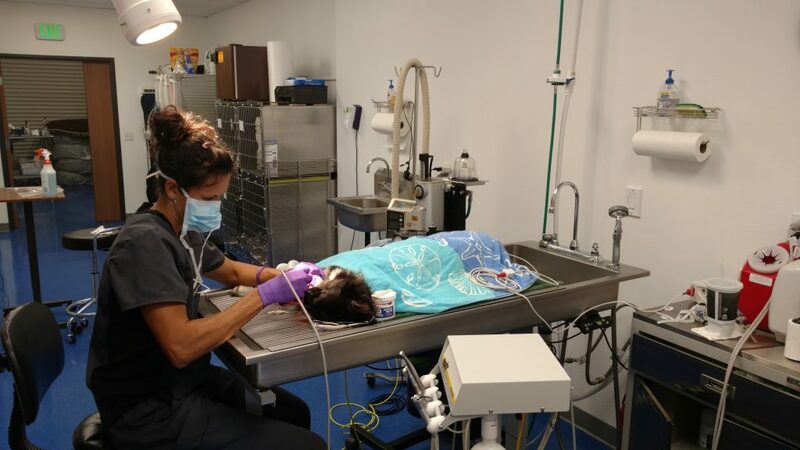 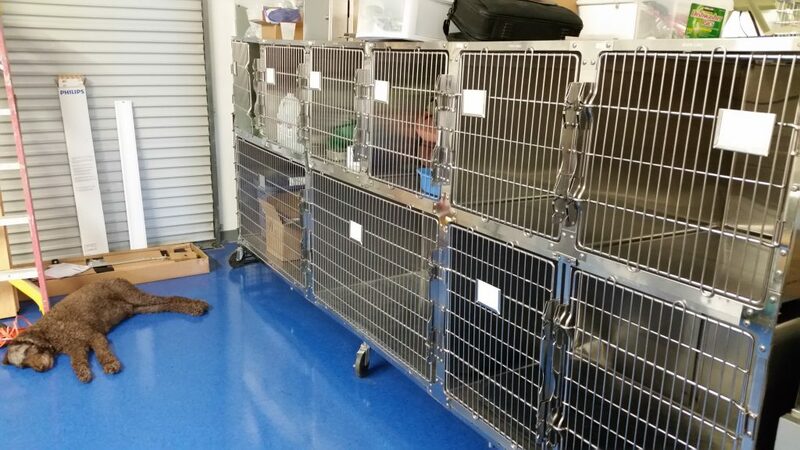 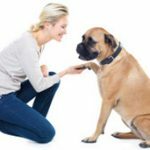 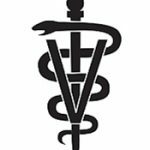 Blue Sky Veterinary Services, owned and operated by Dr. Paul Farrell, has been providing surgical services to veterinary hospitals in San Diego and the surrounding area since 1999. 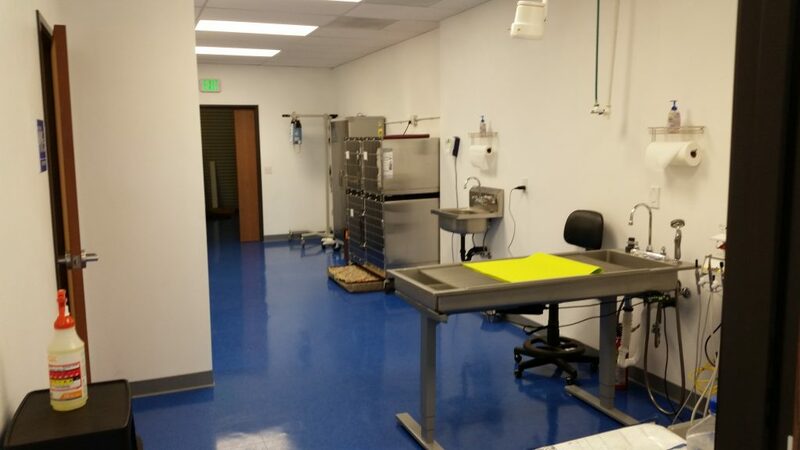 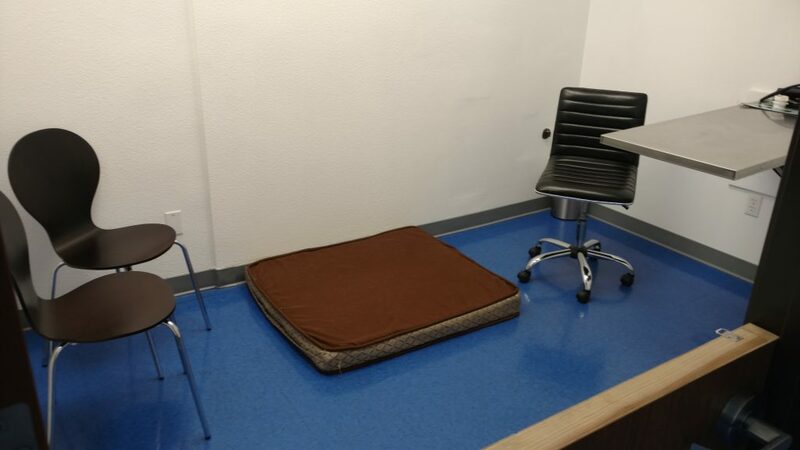 With the opening of our new facility, Animal Outpatient Surgery of San Diego, conveniently located in Kearny Mesa, we now offer surgical options directly to pet owners. 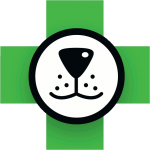 We have a special interest in canine cruciate ligament disease, and offer either lateral suture or TPLO for repair. 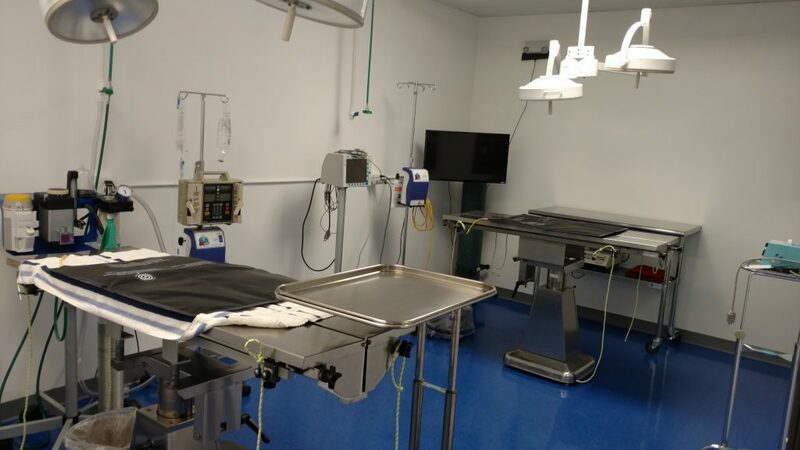 Our state of the art center houses sterile surgical suites, a dental/surgery wet table, and both high definition (16 bit) digital radiography and ultrasound for use in the surgical planning and post-operative care. 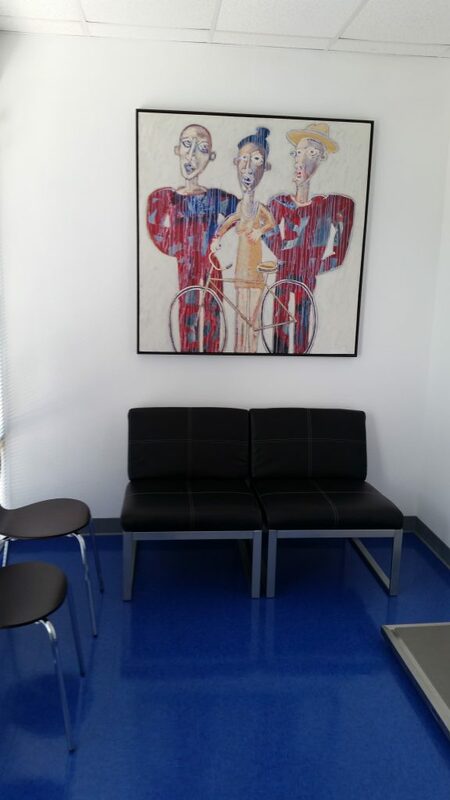 Pictures of our beautiful facility!